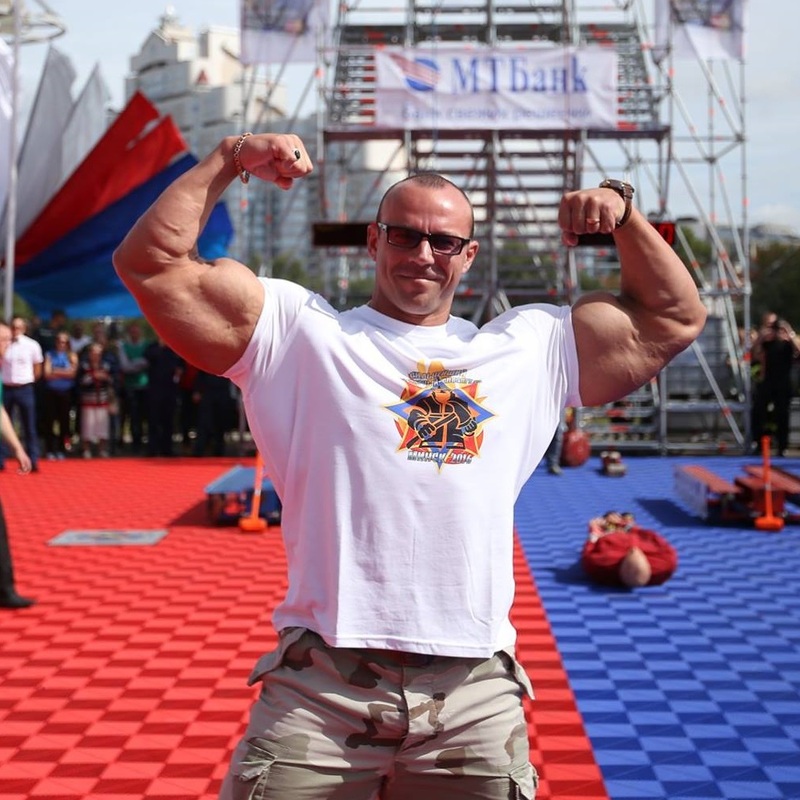 Alexey Shabunya is a fire fighter and a professional bodybuilder living in Minsk, Belarus. 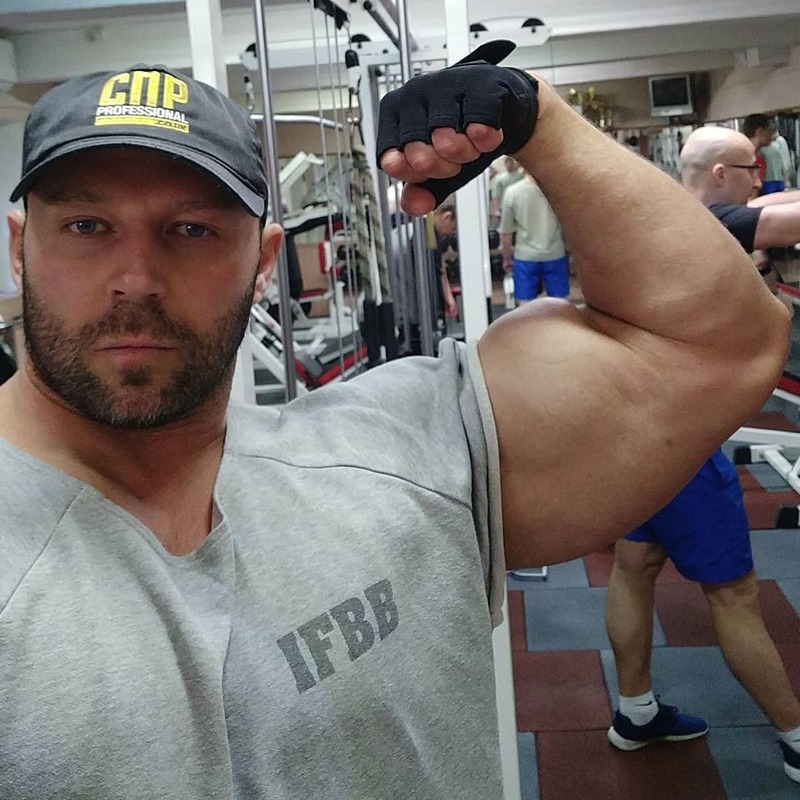 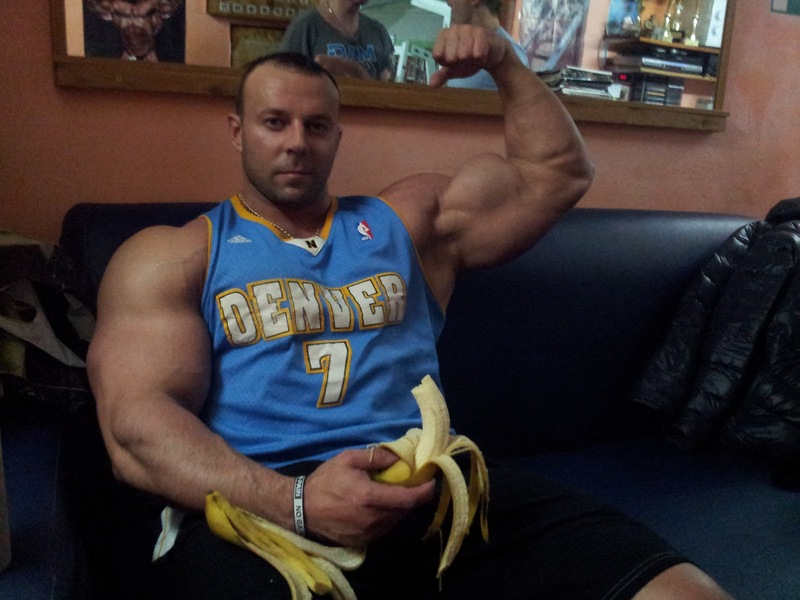 He was born in 1977 and before getting into bodybuilding Alexey was keen on boxing, wrestling and skiing. 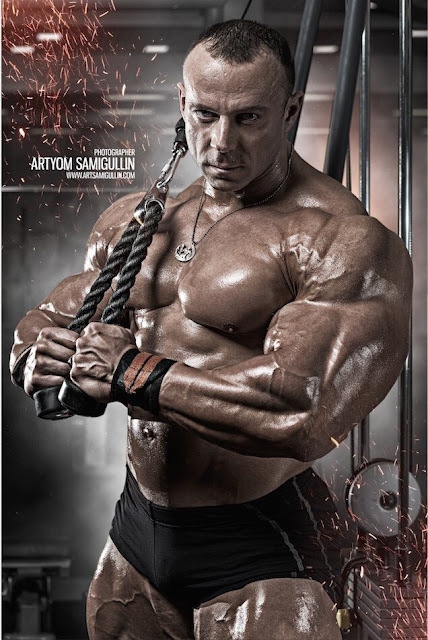 His enthusiasm for bodybuilding began the first time he entered the gym in 1995. He has participated in bodybuilding competitions since 1997 and he won seven times the Overall Title in Belarus. 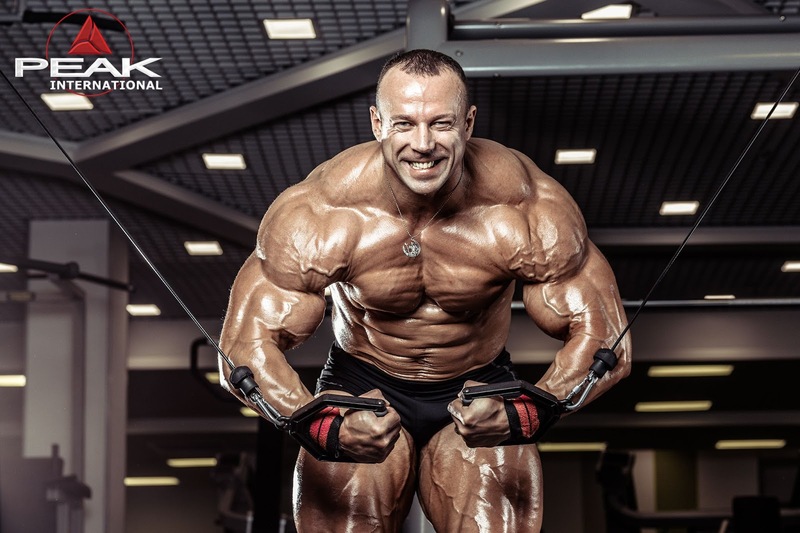 Alexey is an athlete with fantastic physique and he has been an IFBB Pro since 2012. 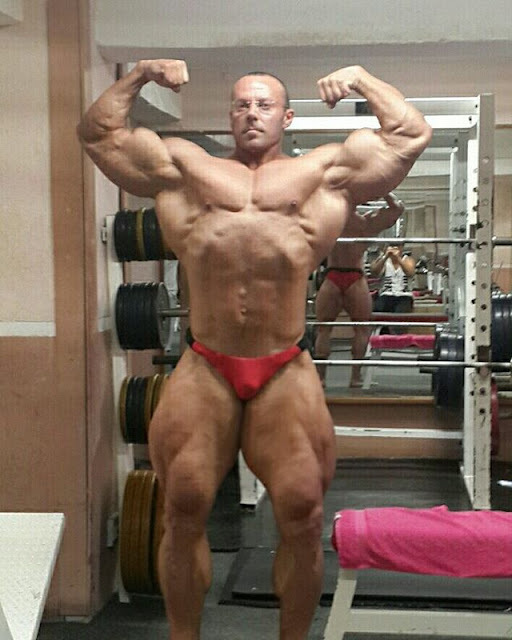 He is one of the worldwide top bodybuilders in various international competitions. 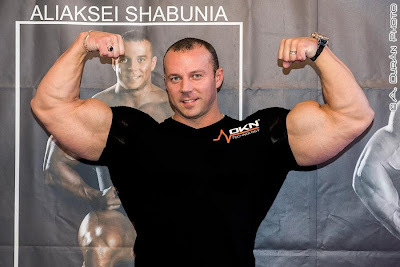 Alexey Shabunya is irresistibly HOT & POWERFUL.